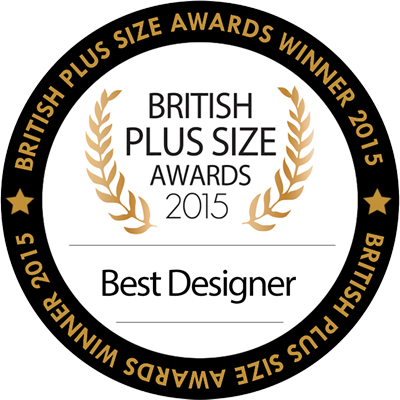 ‘Girl With Curves’ Wins the navabi Curvy Blog Award! We’re loving this video ad for the website of navabi, one of our online stockists. It’s fun and daring! navabi Rings the Autumn Season in Right!